What do I get with Car Buying Support? Car buying support was created to assist you throughout the entire car buying process, step-by-step, from beginning to end. With our online guide, printouts, and videos, you'll have all of the tools you’ll need to buy a great car. Click here for a complete summary of what you will receive. Will I be able to identify a lemon? Car buying support will teach you how to inspect a car with easy-to-follow videos and a thorough and professional car-buying checklist. Together they will help you identify a lemon within minutes! What if I don't know a lot about cars? Regardless of prior knowledge you will succeed! Whatever your level of car knowledge, you will learn how to locate a great car online, know what questions to ask the seller or dealer, learn how to inspect a car, perform a test drive and negotiate and close the deal. Plus much, much more. How will this guide save me time and money? We will show you how to streamline your search process focusing only on the best cars and teach you important negotiating tricks whether you’re buying from a dealer or a private party. Also, you will learn about the most important person to be dealing with at the dealership, which will save you time and money. 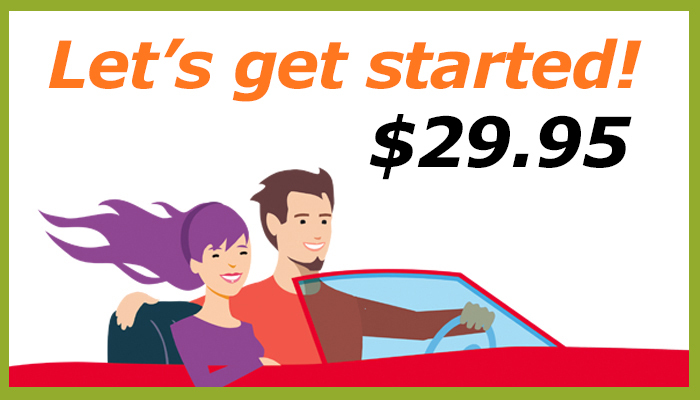 You can get a great deal on a bad car all day long...the trick is to get a great car at the right price. This method really worked for me. I feel I have a degree now! I learned so much, I tell people I have a degree in it lol! Greg even took a call from me when we were looking at a car. He is so nice and helpful. Car Buying Support's lessons are worth it! Greg knows what he's talking about without getting too complicated. I passed on some good looking cars that I otherwise would have jumped at. I love my used car purchase! A friend told me about Greg and I checked him out on youtube. I was impressed and ended up getting Car Buying Support and the Paintspy. Wow! I would have bought a car loaded with body putty that I was interested in until I checked it out with this tool. Now I am looking for a better car using the Car Buying Support information and of course my Paintspy. He covers everything! You can't go wrong. Greg - I followed your program to buy a used car 2 years ago and I really can't thank you enough. I picked a car off your "10 best used cars" at the time, followed your check lists and procedures, and scored a bullseye. Thank you, thank you. 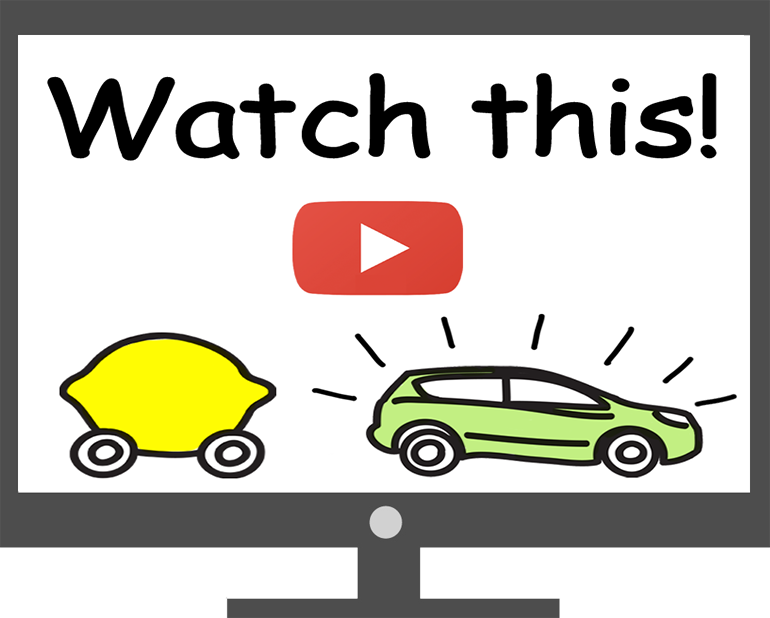 I originally started watching Greg’s free YouTube video’s about car buying a few months ago. 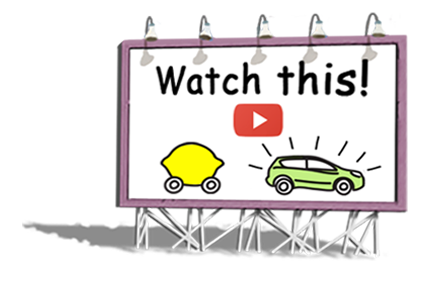 His videos provide a wealth of information about the car buying process and how to choose a good car. I then purchased access to his other video’s, which I continued to find even more useful. I also purchased Greg's ‘Paint Spy’ auto body detector tools for determining whether or not a car has been in a wreck. I was also able to get, download, and read Greg’s great new companion book, 'My 7 Secrets To Buying a High Quality Used Car' which is the perfect compliment to all the information Greg has to offer. His down to Earth, calm and educated approach toward evaluating a cars condition is priceless. I’m not a mechanic, but through Greg’s teachings, I feel I am now qualified enough to intelligently choose a good reliable car. You've saved me from the pitfalls of making car buying mistakes! Thank you Greg. I was very happy with the guidance from this website. Lot's of videos to watch along with important things like inspection checklist and more. This guy knows his stuff. Got a great car!